Capturing multiple content feeds from a range of channels including Twitter, Facebook, YouTube and Instagram – the ‘Social Wall’ enables brands to consolidate and display content (visual, video and written commentary) into a single location. This enables brands to increase audience engagement, build brand awareness and encourage customer loyalty. 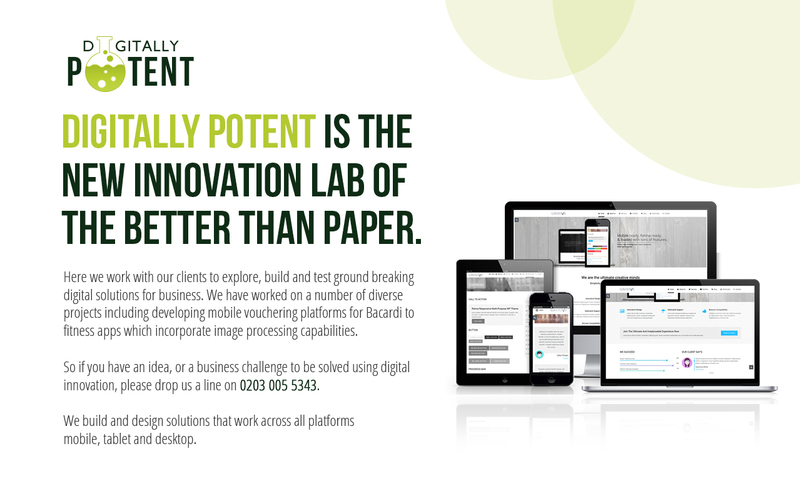 Putting you in the driving seat, our content management system (CMS) is intuitive, easy-to-use and is accessible anywhere. 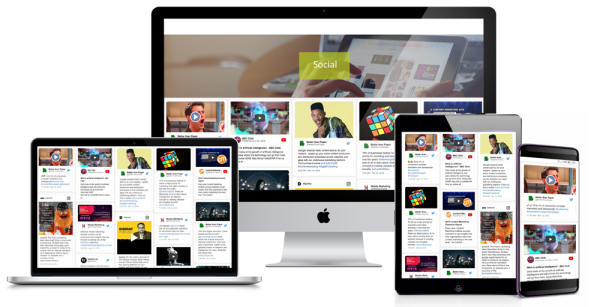 It also allows clients to pin posts to specific locations, remove posts on the fly and is fully customisable to ensure your Social Wall is ‘on brand’ – and displays the most up-to-date content being shared by your audience. Social Wall integrates with your existing site and apps. Moreover it is fully customisable, enabling you to add your brand logo, colour palette and include social links from your publications. Being fully responsive Social Wall is accessible on any device, website and app, and variable updates can be set to update in real-time. The CMS provides editors with the ability to add multiple and new social feeds, curate posts, pin content, and pin specific accounts to a numeric position, and remove posts if necessary. Brand owned content can be easily integrated via RSS feed. The cascading style ensures posts will automatically continue to load as users scroll down the page and search functionality gives users the ability to search by username, hashtags, keywords and even individual posts. Channels supported include Instagram, Twitter and YouTube. Perfect for sporting events, conferences – in fact any live event, and for businesses who recognise the need to harness the power of social to build customer loyalty, drive engagement and sales. 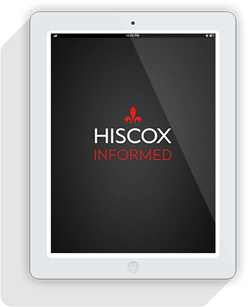 One of the first generation of app products launched by Better than Paper, The Hiscox Informed app was a dynamic news resource for SME’s and collates the most relevant news and information for small businesses in one, easy access platform.